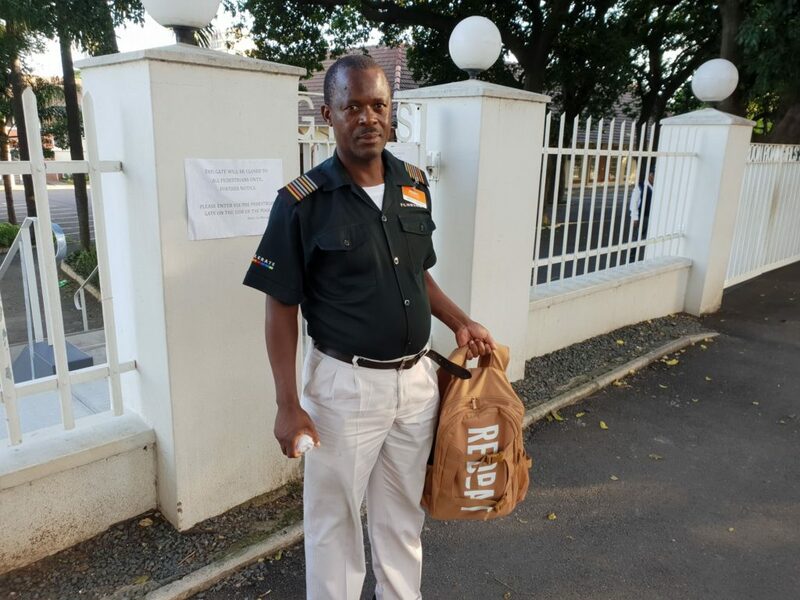 We would like to recognize the excellent work done by Security Supervisor Sbusiso Xulu, who noticed a vehicle drive off leaving a backpack containing a laptop behind earlier this week. Thankfully, we were able to track down an extremely grateful owner and return his possessions. Well done Sbu! We appreciate your great work!